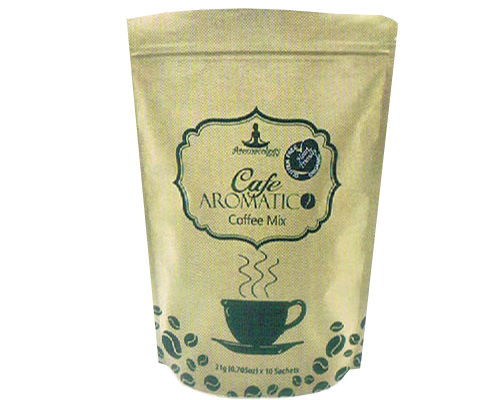 Café Aromatico, the best way to start your day. 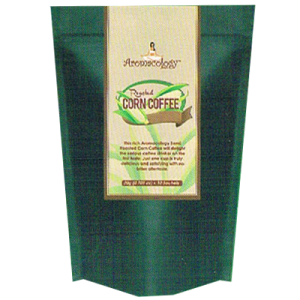 Specially blended for those who enjoy organic coffee. 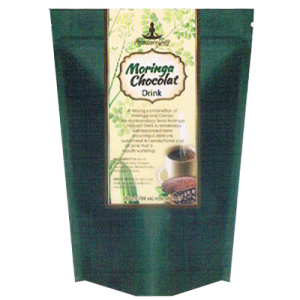 Combined with natural Moringa, Ganoderma, Agaricus, Spirulina, Tongkat All the perfect natural super food, immune and energy boosting beverage for all occasion and the added extracts of Guarana, Lotus Leaf, Green Tea, Grapeseed Extract, Fibers that suppress appetite, detoxifying and incroaso the fat burning activity. You will have a great instant 15 in 1 nutritious quick coffee. Guarana-The all natural Brazilian fruit that is excellent in weight loss that helps shedding unwanted fats, detoxifier and appetite suppressant . Provides nourishment to the eyes and the brain. 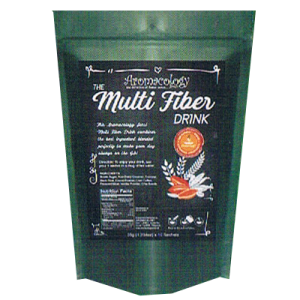 Promotes proper digestion with natural ingredients . Diuretic, promotes the normal function of the liver and kidneys. Beautifies the skin, acts as an Antioxidant. Supports the normal sugar levels of the body.